It’s a gift shop, a clock store, a Christmas boutique…and I’m happy to announce that it is now my local mushroom headquarters. 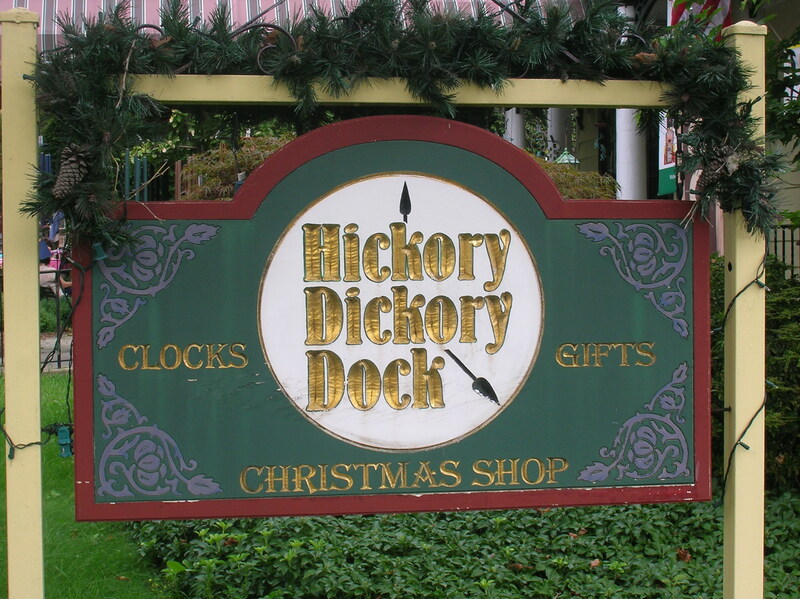 It’s Hickory Dickory Dock, on South Broadway in Nyack. I was first lured in by the cute garden outside which is flanked by wind chimes. A little gnome pushing his wheelbarrow (above) invited me inside. 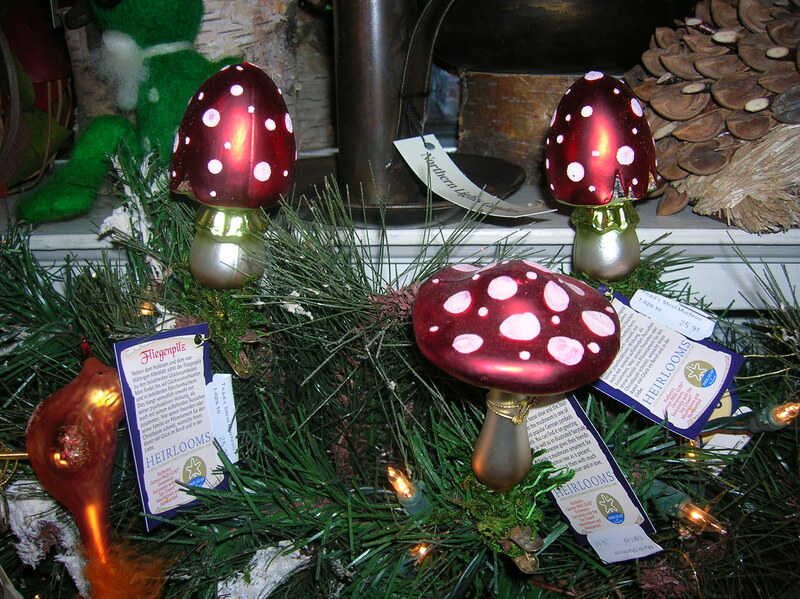 Just past the threshold, I was pleased to discover all kinds of mushrooms, like these whimsical “Tippity Toadstools”. They can wobble in your garden for three seasons. We might think of these as Christmas decorations, but I learned from co-owner Loreen Costa that in Germany people decorate with them all year round. 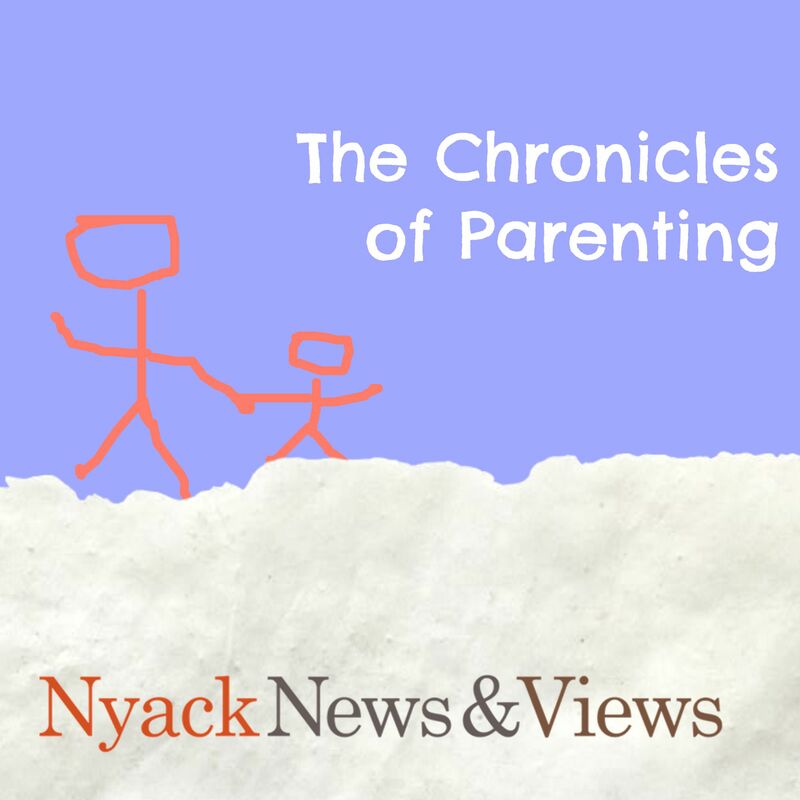 They are connected to the European love of green space, open space, and regularly incorporating nature into their lives. What we in America call hiking and seem to do only occasionally, they call wandering and do on more of a daily basis. I learned from Loreen that these polka dotted red caps are usually poisonous. 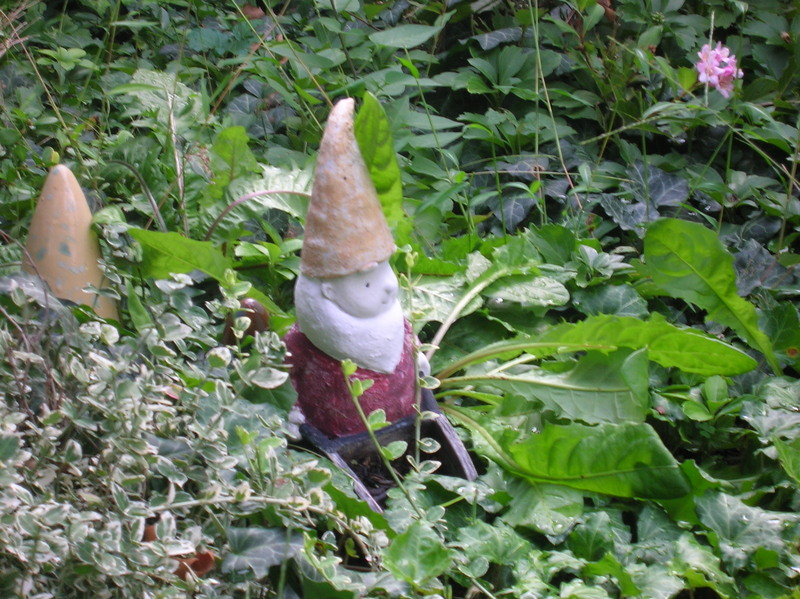 Since humans tend to stay away from them, they therefore make good hiding places for “wichtels” which are kind of like the cousins of gnomes. (Pronounced Vick-tulls.) They are the caregivers of the forest. If a mushroom falls in the forest, and gnome-one is there to hear it, does it make a sound? You would LOVE this store. Nobody does Christmas like you do Christmas.